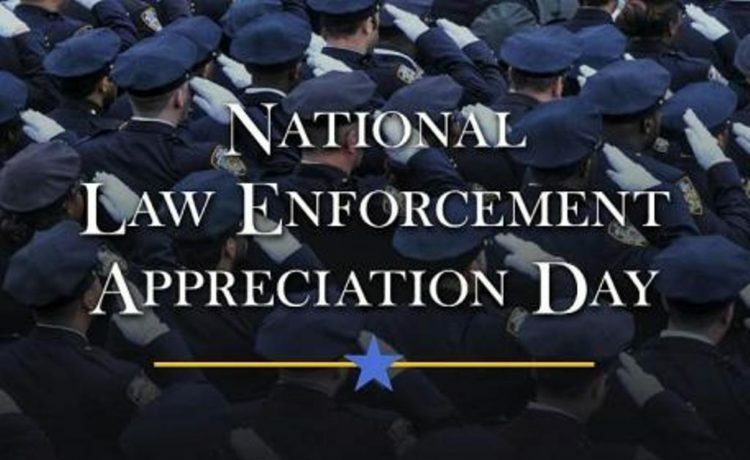 January 9th, 2019 is National Law Enforcement Appreciation Day (L.E.A.D.). What can you do to show your support for law enforcement? 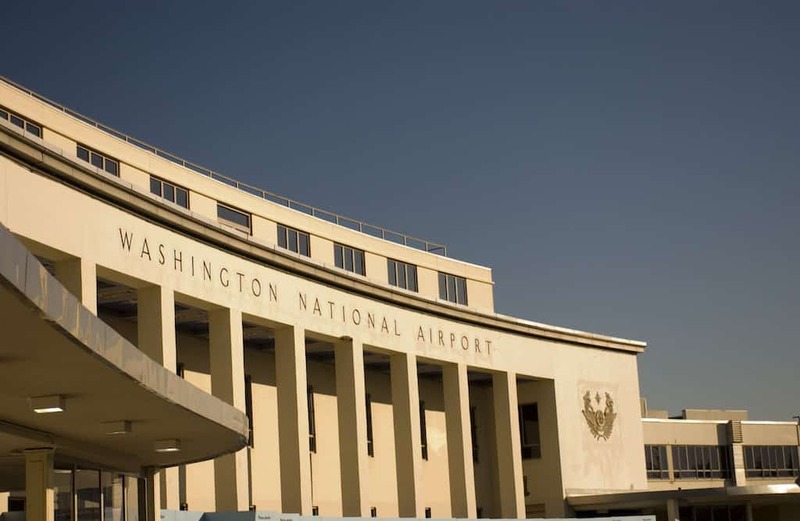 Craig N. Buckley has joined the Metropolitan Washington Airports Authority public safety department as an assistant fire chief focused on emergency services. 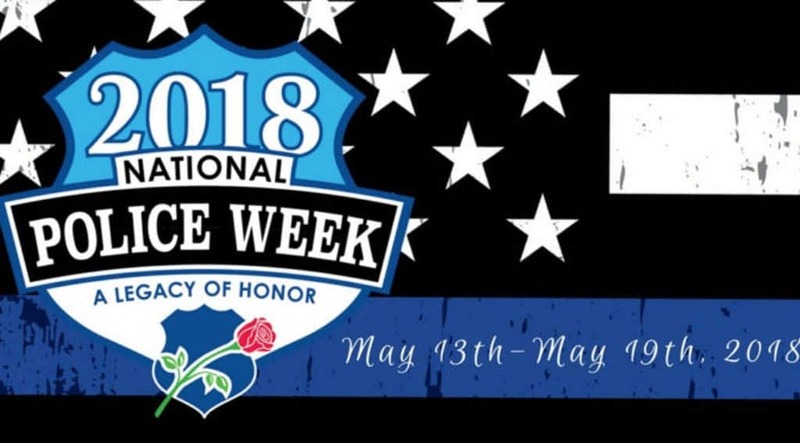 Today we recognize & honor the law enforcement officers that have fallen in the line of duty serving others on National Peace Officer's Memorial Day. Fairfax County Detectives are releasing a composite sketch of a man they believed was involved in the possible attempted abduction of a child in the Alexandria, Virginia area of Fairfax County. 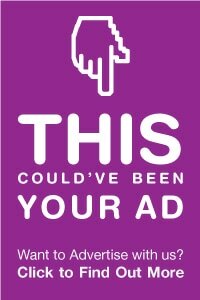 The Alexandria Police Department has made two arrests in a series of recent bomb threats targeting Alexandria City Public Schools in Alexandria, Virginia. Alexandria Police Captain Monica Lisle graduated from the FBI National Academy December 15, 2017, one of 221 graduates in the academy's 270th Session. It's National Law Enforcement Appreciation Day! Here are some things you can do to say thank you to the local police department in Alexandria, Virginia or wherever you are.